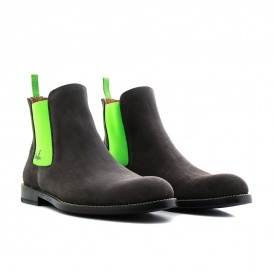 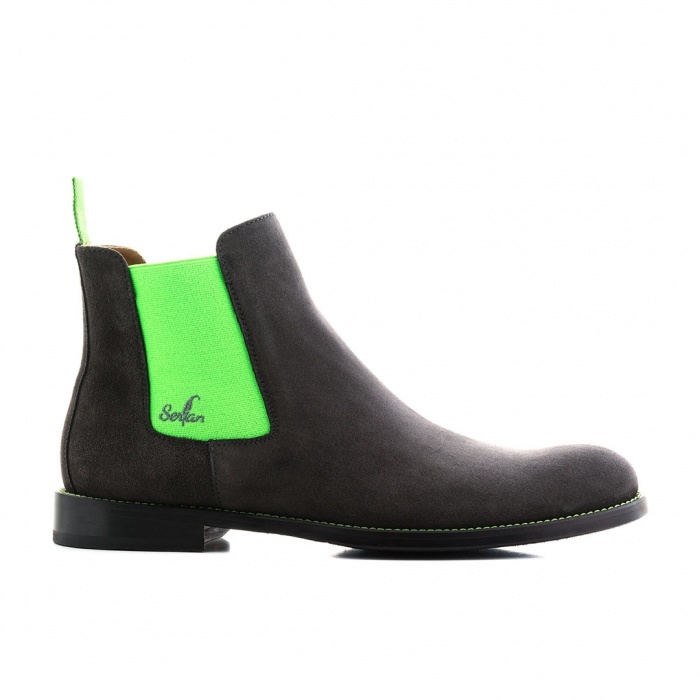 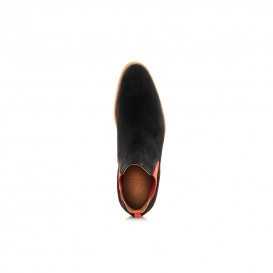 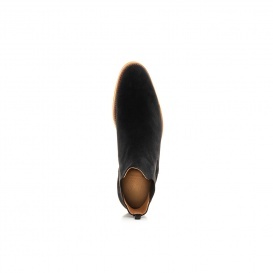 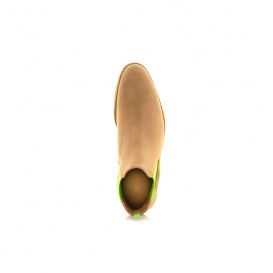 The suede of the Serfan Chelsea Boot in grey, combined with the green spandex inserts, looks expressive and elegant. 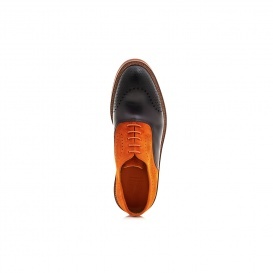 With this color combination every outfit will be finished perfectly. 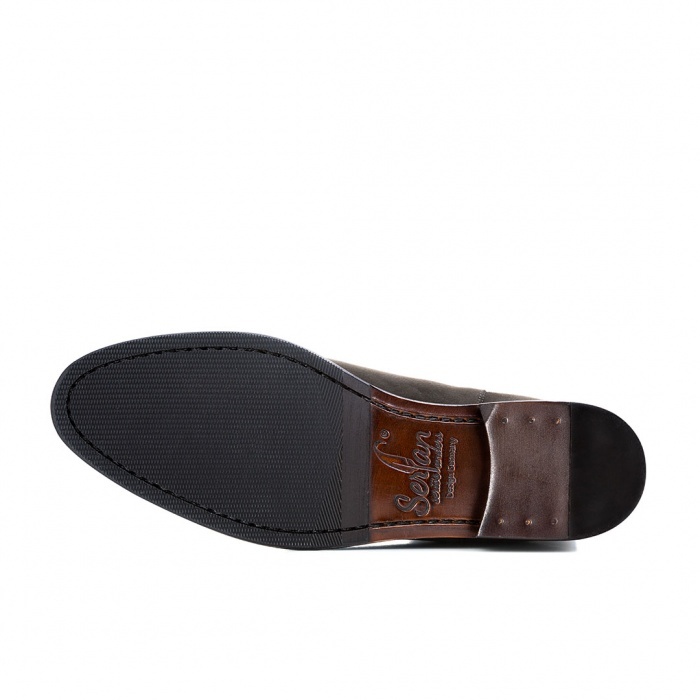 The green inserts are a real eyecatcher for your everyday life as well as for festive occasions.